With a passion for all aspects of the industry, Courtney's enthusiasm lies in investment properties and growing her clients� portfolios as well as her own. 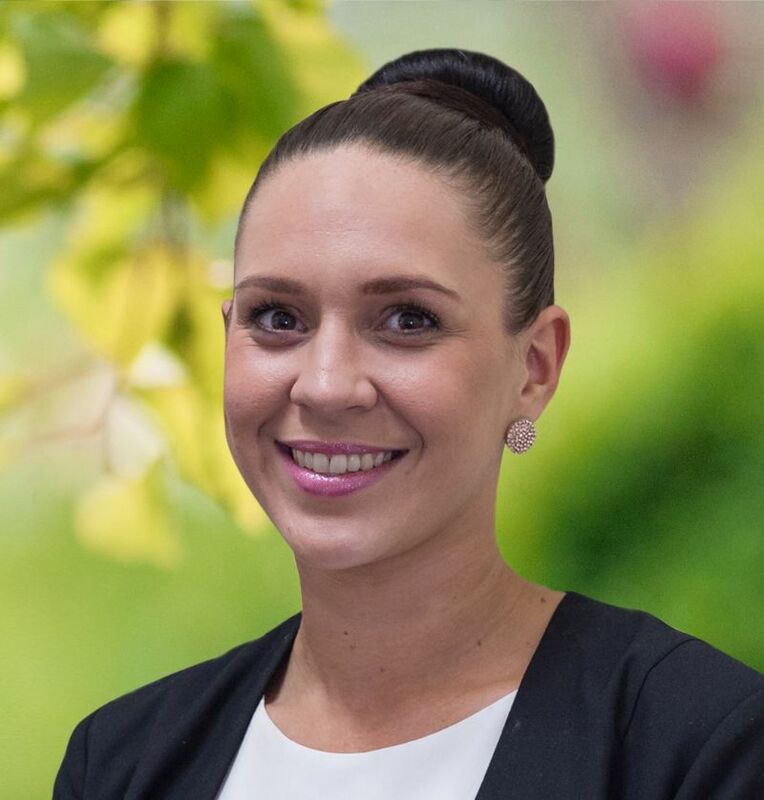 A resident of the south east, Courtney previously held the role of senior property manager in the bayside area of Melbourne for seven years. Courtney understands that providing the very best service to her clients takes a diverse range of skills and experience. She continues her professional development with a number of qualifications including bookkeeping, EBM Certificate of Attainment, Cert IV in Construction & Sales, plus a Top Achiever Award. Courtney prides herself on providing her clients with a superior level of customer service including making sure she is always contactable. Eview Group � Southern Peninsula is lucky and very proud to have Courtney as a part of their family.